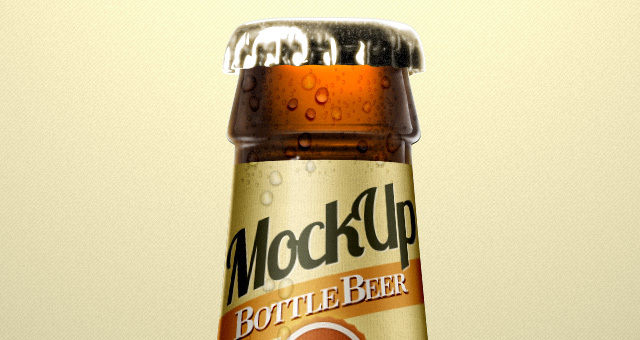 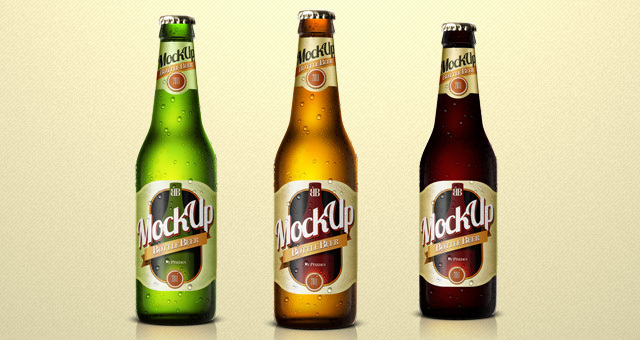 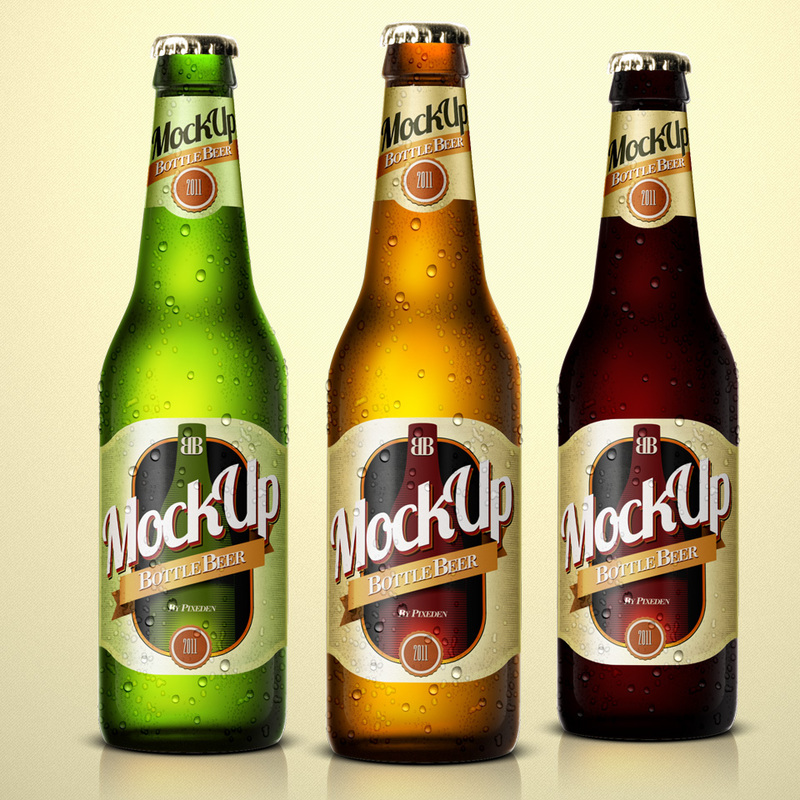 A psd beer bottle mockup coming in three colors. 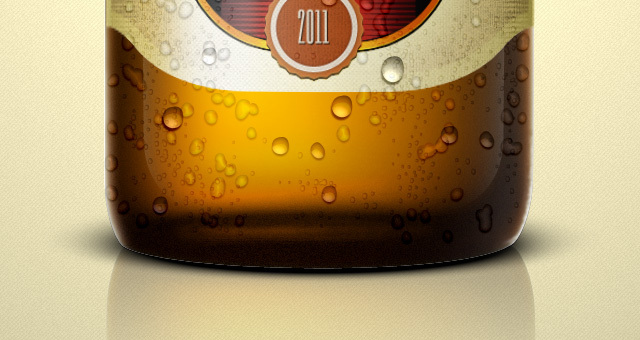 You can easily adjust the colors to your liking on the psd. 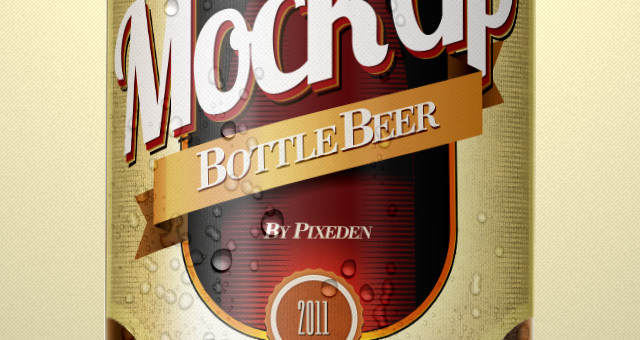 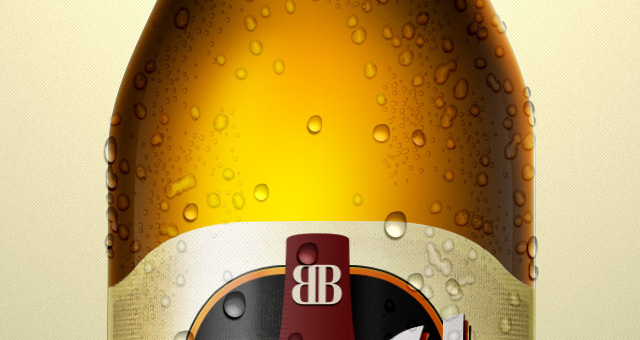 Our psd beer bottle allows you to use smart layers to apply your own design on the labels with ease.